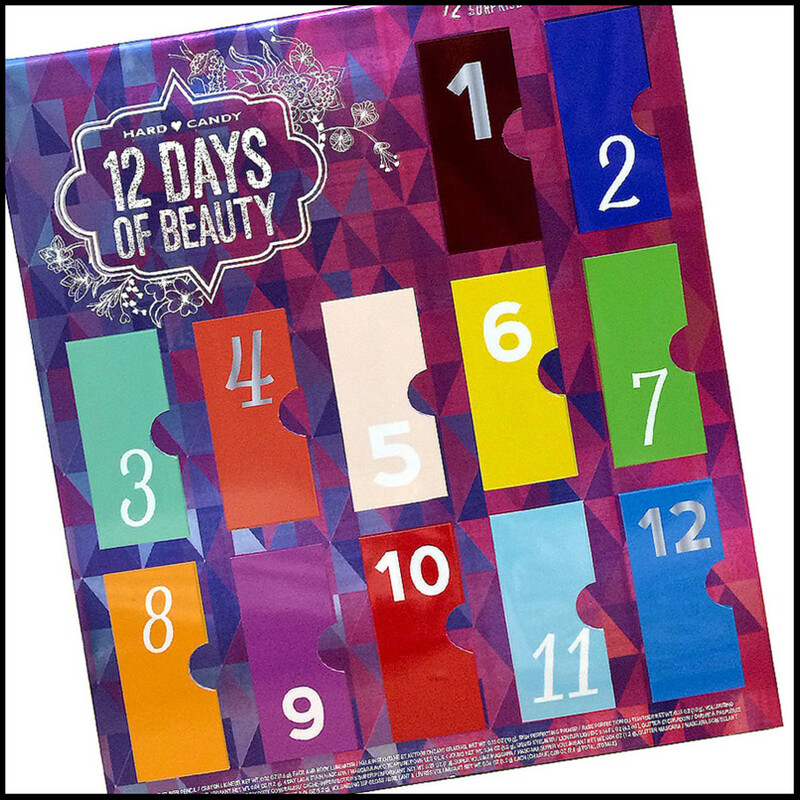 You know who gets great beauty advent calendars? The Brits. They&apos;re a thing on that side of the pond. 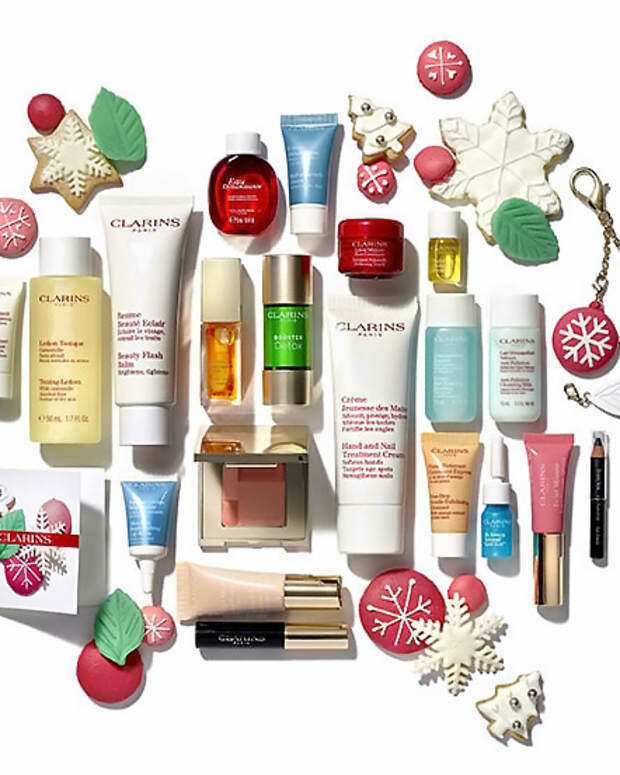 Retailer Selfridges offers one created by L&apos;Oreal -- it includes Armani, Lancome, Kiehls, YSL, Opium, Urban Decay and more. (Actually, L&apos;Oreal did a special-edition advent calendar thing for North America last year or the year before, but not since, I don&apos;t think.) 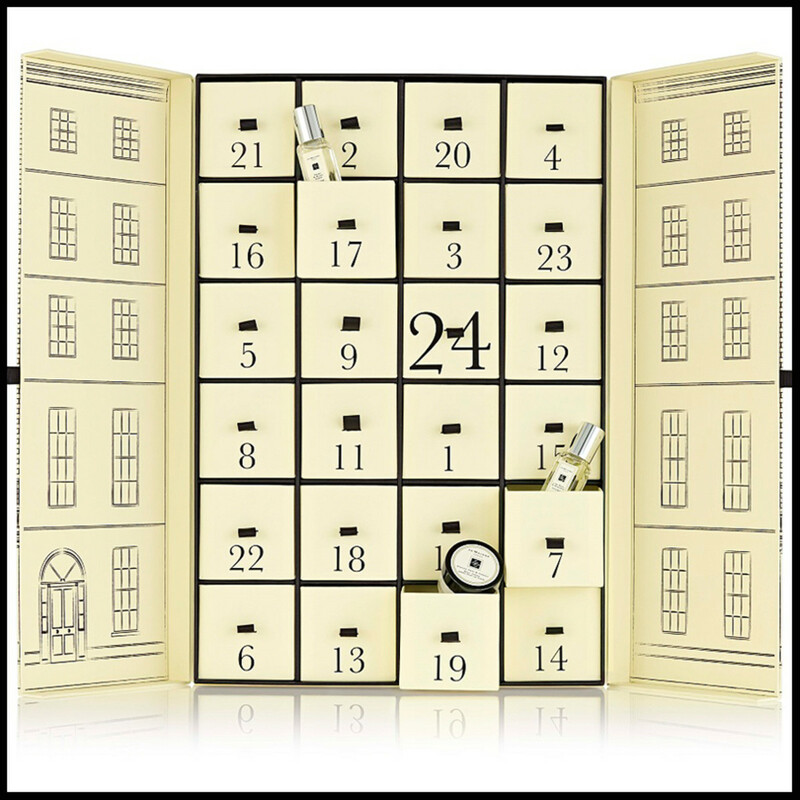 Then there&apos;s the extravagant Jo Malone London advent calendar... wow. We don&apos;t have that. But whatever. Canadians (and Americans too!) have excellent options nonetheless. 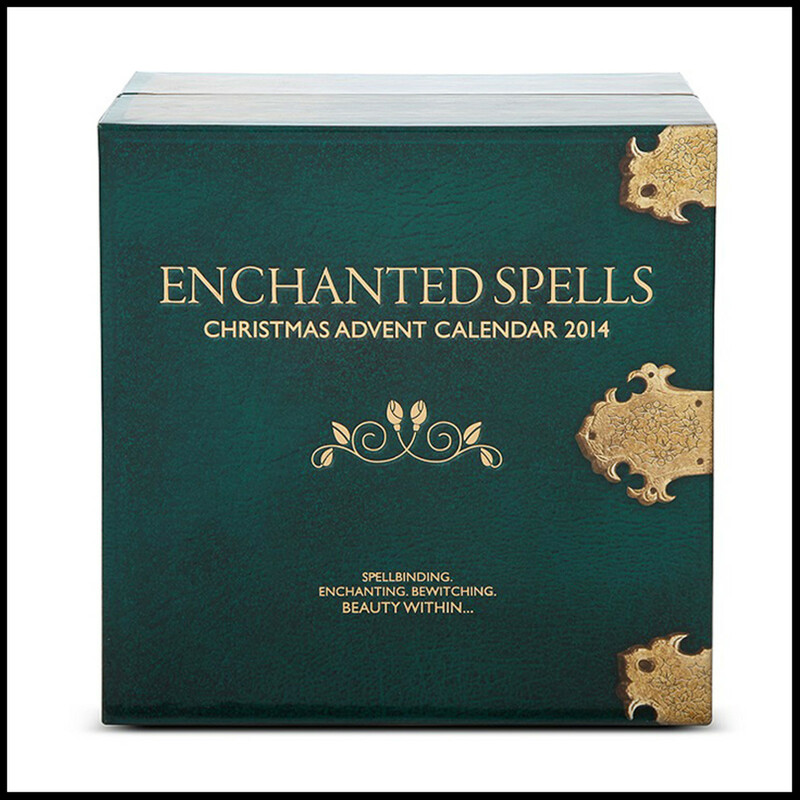 And there&apos;s still time to snag one before December 1st if you want a 24-day calendar. Or maybe a 12-day version is more your style? Got those too. 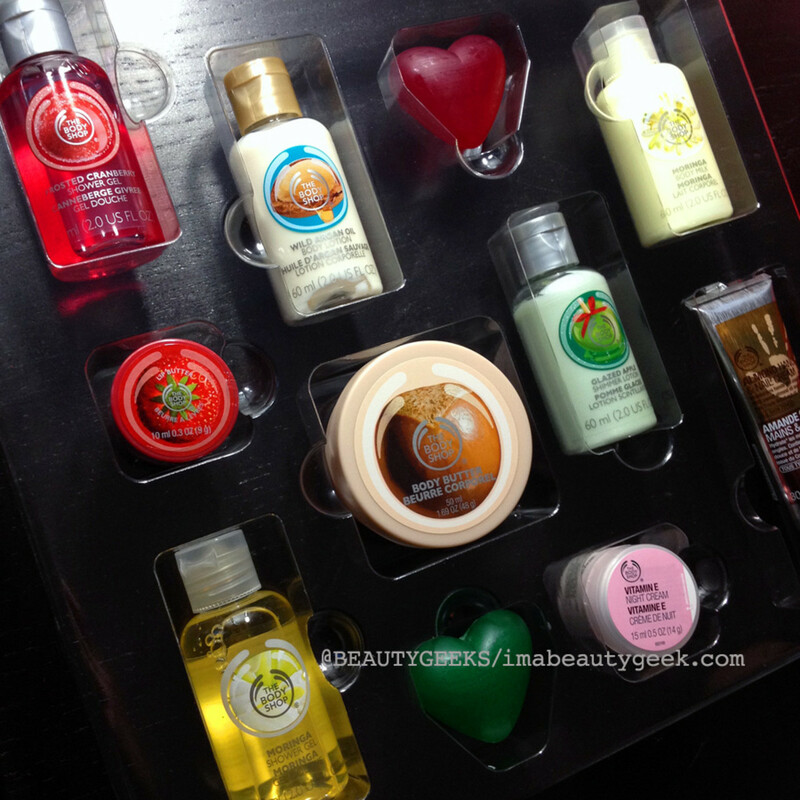 It&apos;s 24 days of The Body Shop minis, including soaps, body wash, lotions, lip balms, even a shower scrubby. 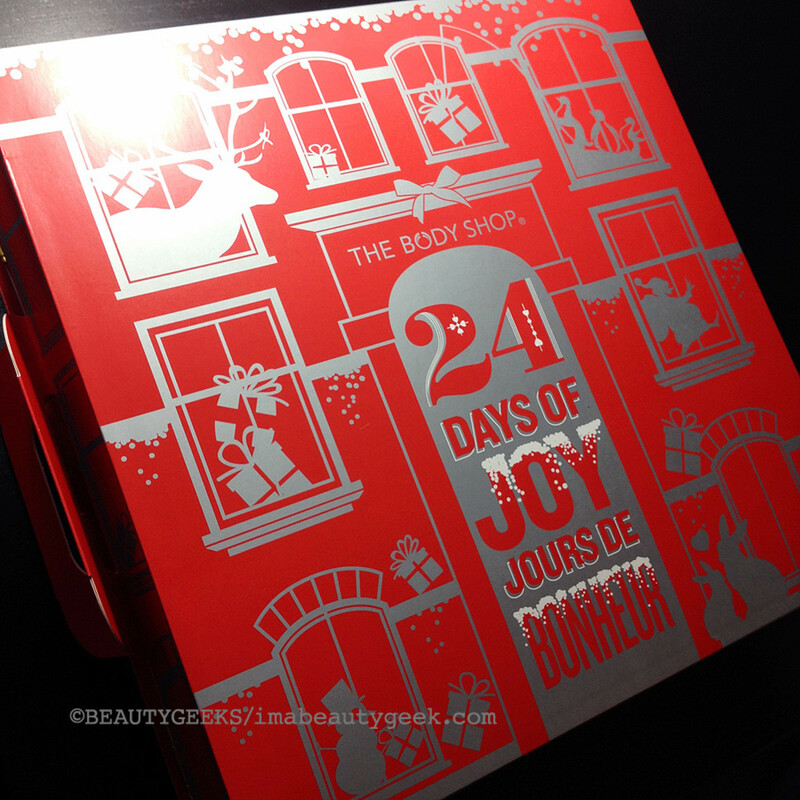 The Body Shop Beauty Advent Calendar is $50 at The Body Shop stores in Canada and the US. Details of what&apos;s in ’em are at thebodyshop.ca and thebodyshop.com. 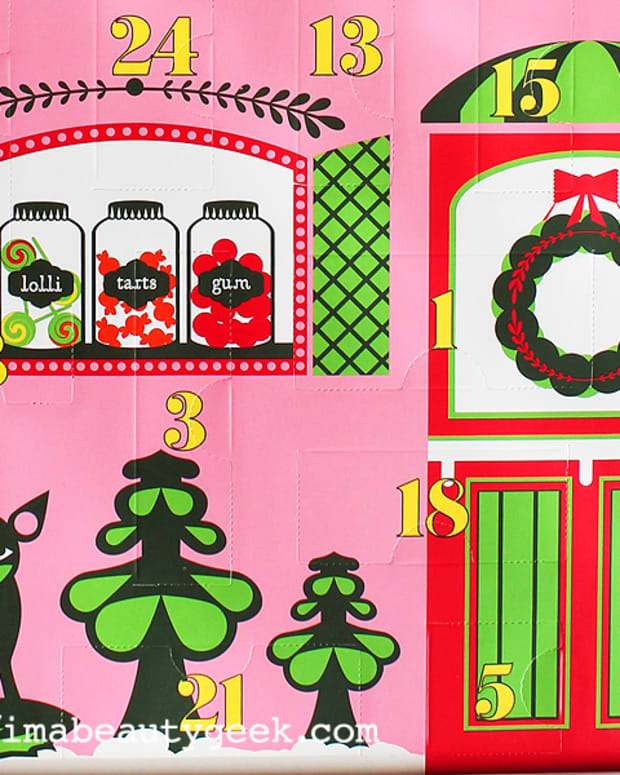 This is also the second year we have a Benefit Advent Calendar. I&apos;ve heard some grumbling about the price hike and the inclusion of items such as post-it notes and hair ties. Benefit fans would rather have more Benefit minis, frankly. Still, the calendar seems to be popular; if you&apos;re waffling, you might want to make a move soon. 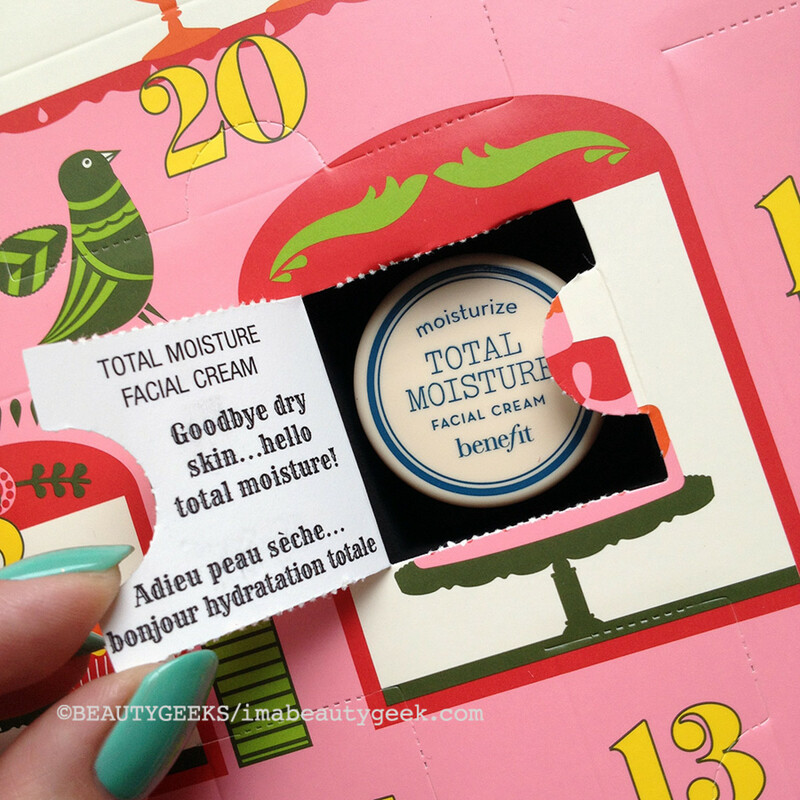 More details on the Benefit 2014 Advent Calendar here if you need them; it&apos;s $119 at sephora.ca and Shoppers Drug Mart, and $99 at sephora.com. We couldn&apos;t be more charmed by this year&apos;s Ciate spectacular. 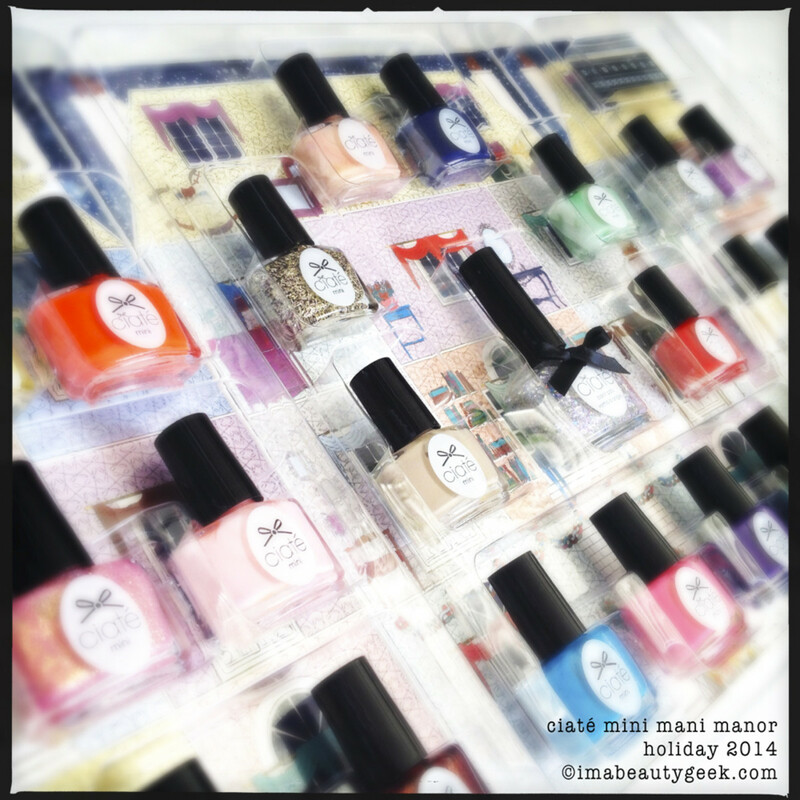 Manigeek Karen geeked out about the Ciate Mini Mani Manor Advent Calendar in more detail here. 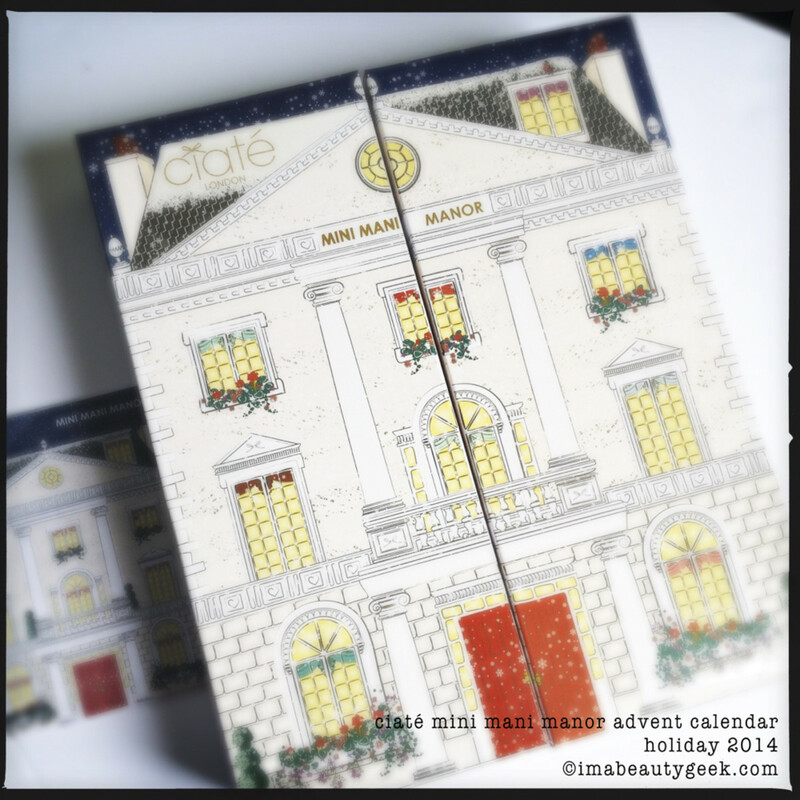 The Ciate Mini Mani Manor 2014 advent calendar is $72 at sephora.ca and $60 at sephora.com. UK readers (we see you! 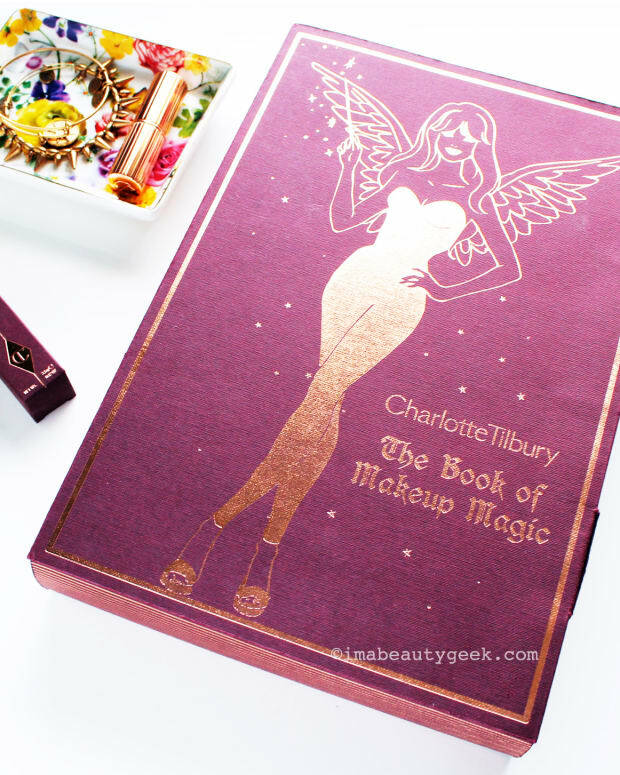 ), you&apos;ll find it for £49 at ciatelondon.com. 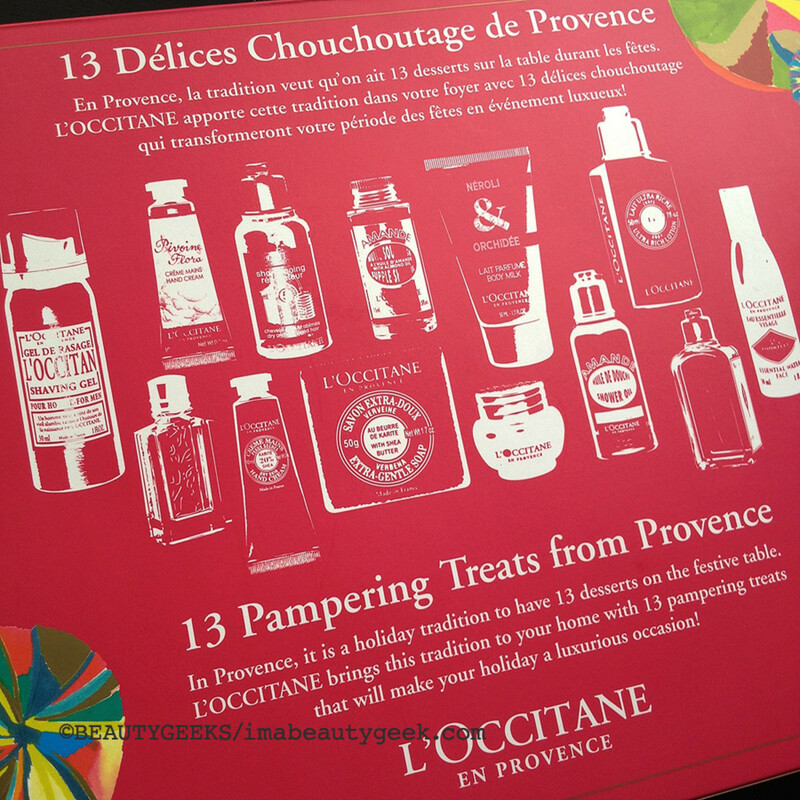 This is a lovely little 13-door calendar called L&apos;Occitane 13 Desserts of Provence. 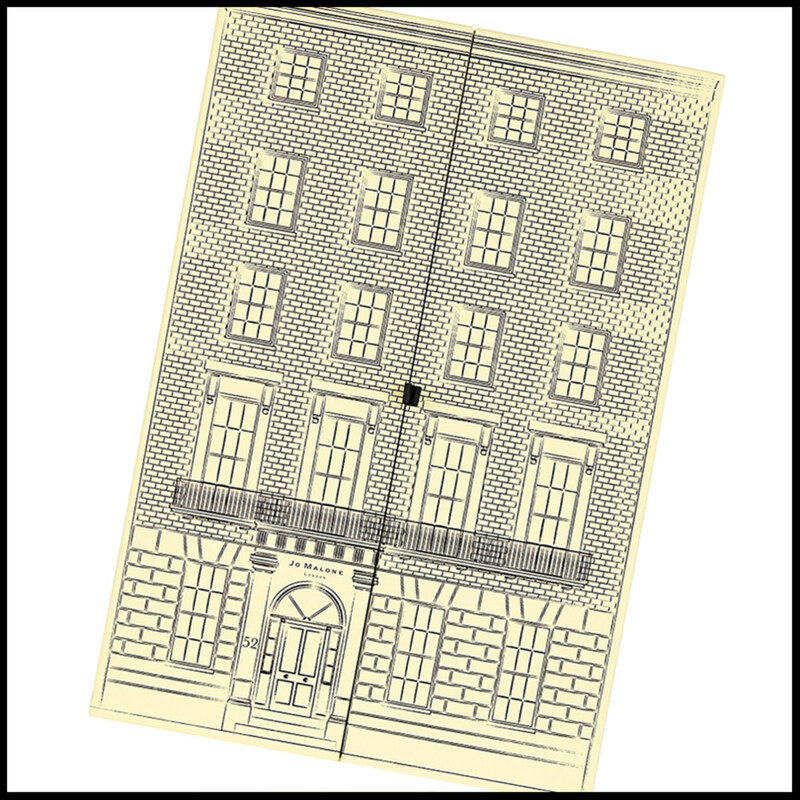 It&apos;s not really part of the offical advent calendars club, but it&apos;s close enough that we&apos;ve included it here (obviously). L&apos;Occitane 13 Desserts of Provence includes favourites from the popular Shea Butter line, such as the Ultra Riche Body Lotion above, Shea hand cream, Verbena soap and Almond Supple Skin Oil. 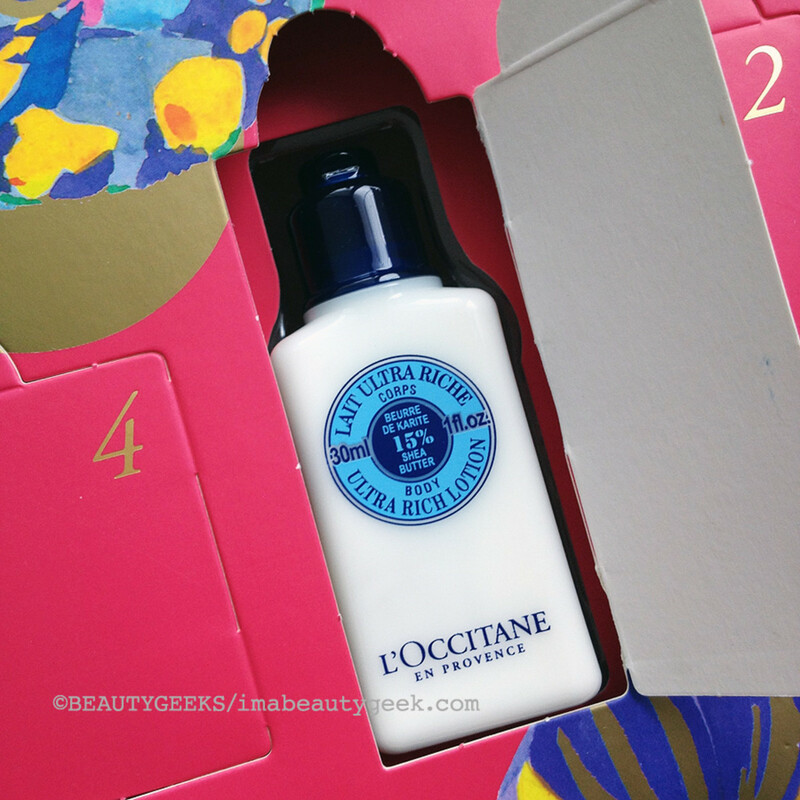 I kinda hope L&apos;Occitane does a 24-day calendar next year, actually. I don&apos;t talk about L&apos;Occitane much, but I do like the brand. Very, very giftable, especially their loved-by-many Shea hand cream. The L&apos;Occitane 13 Desserts of Provence calendar was $99 at some point; now it&apos;s $68 at ca.loccitane.com and $68 at usa.loccitane.com. Oooh, one of the best four-letter words around: S-A-L-E! Look! 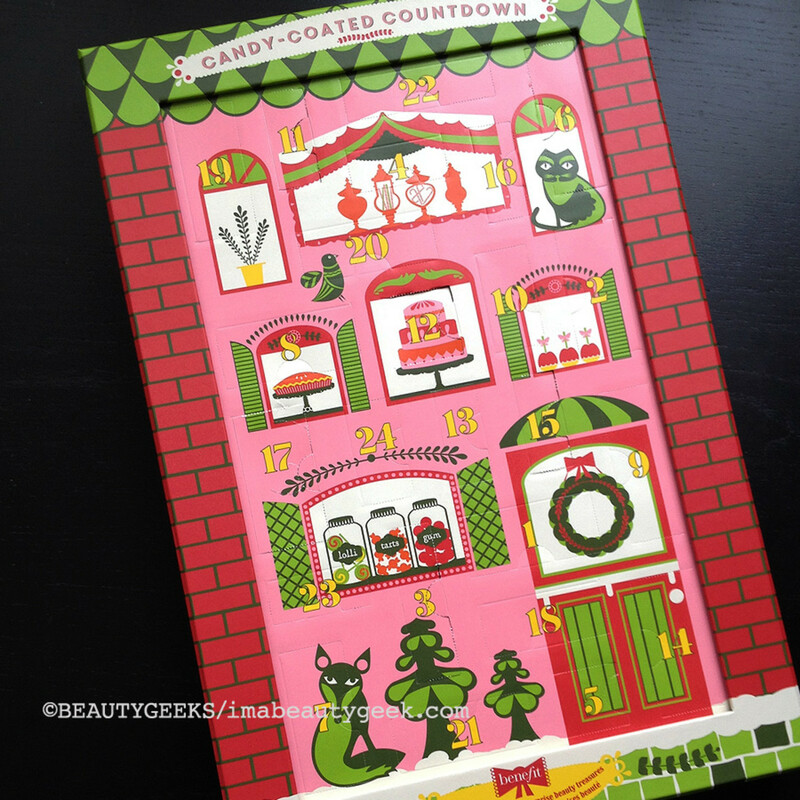 Hard Candy has 12-day beauty advent calendars! Well okay, not advent -- what&apos;s with this 12-day thing? Anyway, they&apos;ve offered them before in the US; this is the first time I&apos;ve seen them here in Canada. Have you seen them here in previous years? Click on the above image to enlarge it if you want a better look at what&apos;s in the Hard Candy 12 Days of Beauty calendar. 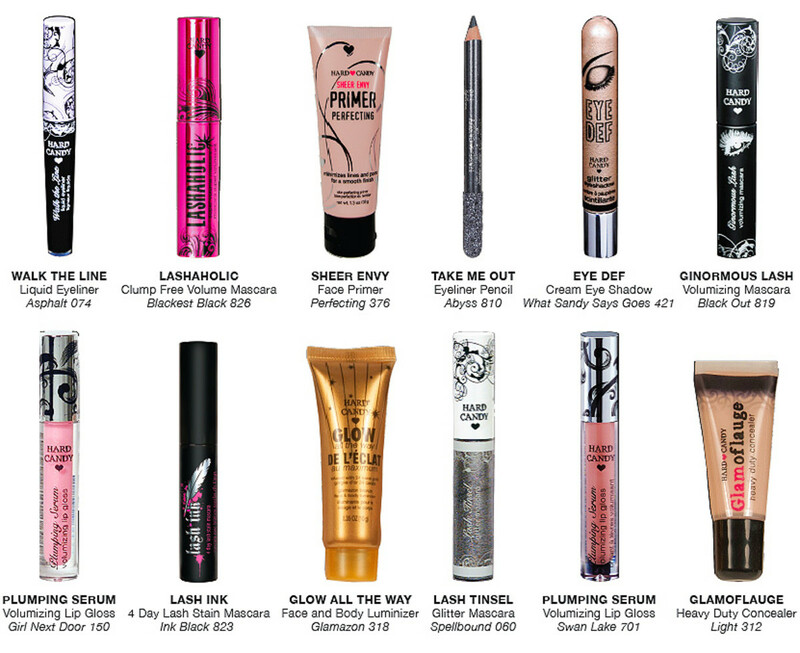 Glitter mascara, shimmery eye pencil, Plumping Serum lip gloss -- all minis, all totally fun and kind to the wallet. 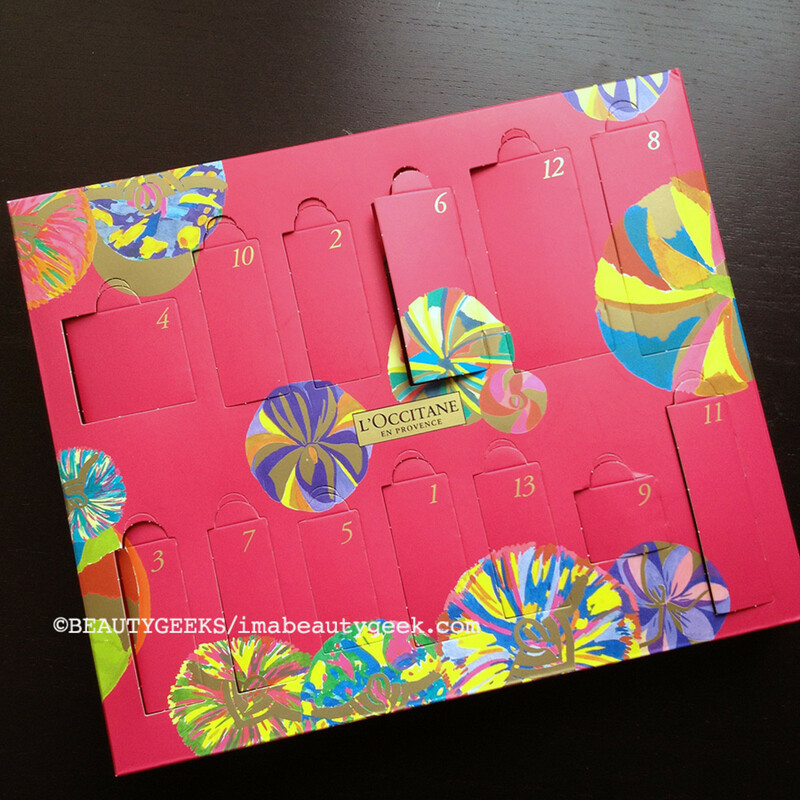 The Hard Candy 12 Days of Beauty calendar is $9 in Canada, and available at Walmartstores. 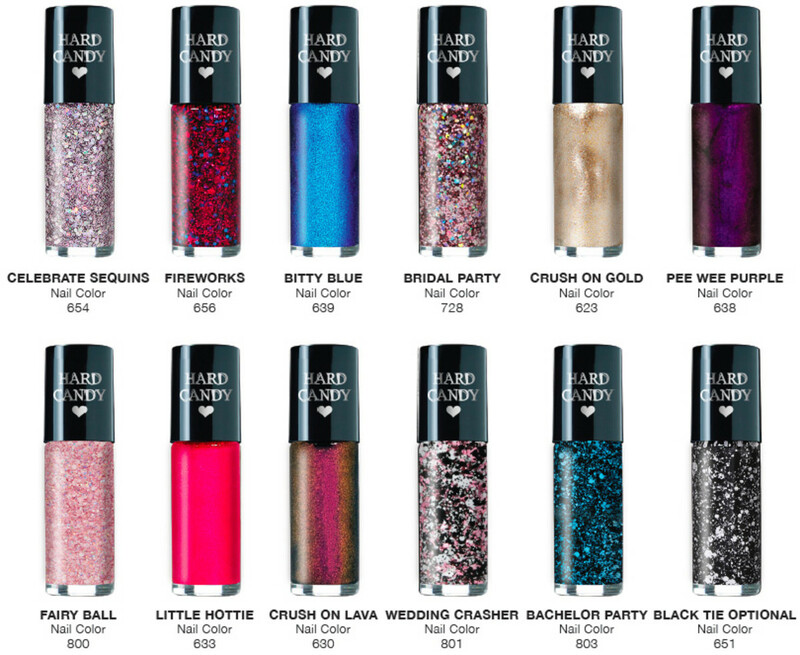 Nail polish geeks will want to have a look at the Hard Candy 12 Days of Nails calendar. Yes? Mini sequins and metallics and duochromes, oh my! Click on the above image for a closer look at the shades. 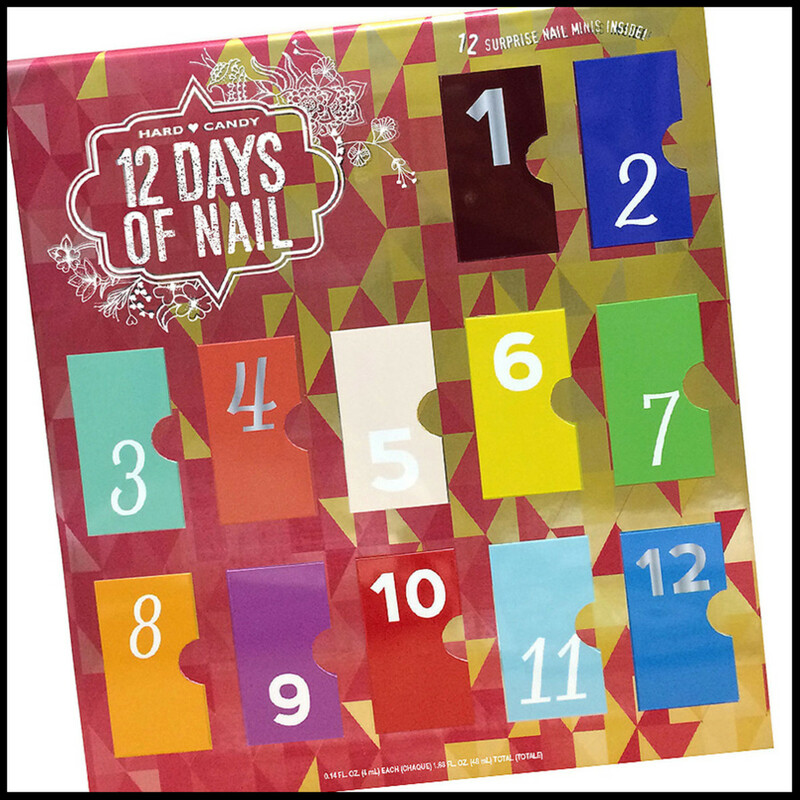 Again, as is the Beauty calendar, the Hard Candy 12 Days of Nails calendar is $9 and available at Walmartstores. 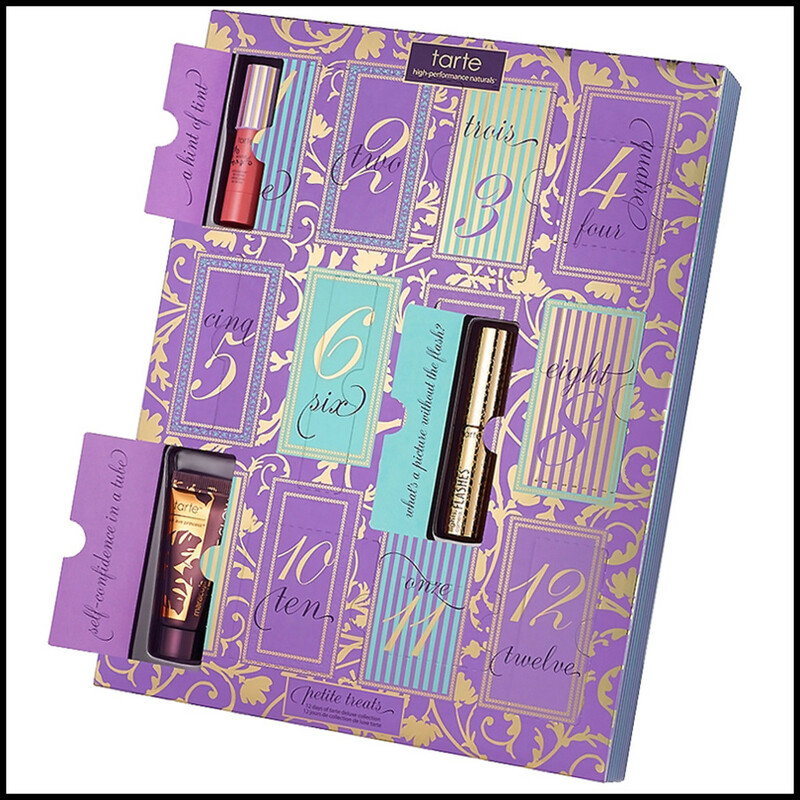 Tarte Petite Treats is another one of those 12-day things, not really an advent calendar, but close enough in the fun arena. Sadly, it&apos;s not available to Canadians -- waaah! US readers can snag it easily though; it&apos;s $37 at ulta.com. It&apos;s also wicked expensive. Still, I rather wish it were available in Canada at least for Jo Malone devotees who can handle a £250 price tag. Would you buy it if it were available here? Or at least ask Santa to buy it for you? And this is the Selfridges 2014 advent calendar full of L&apos;Oreal brands. At £85, it&apos;s already sold out. I included it so you could have a peek if you haven&apos;t yet seen it online; would you buy this if it were available in Canada? Aaand here&apos;s one more that has me feeling exceedingly covetous -- this is the Liberty of London Christmas Beauty Advent Calendar. Another UK-only thing (sorry -- but you need to see!). Diptyque! Nars! Weleda! Eve Lom! Dermalogica! Laura Mercier! Come on!! Price tag is £149 at liberty.co.uk. 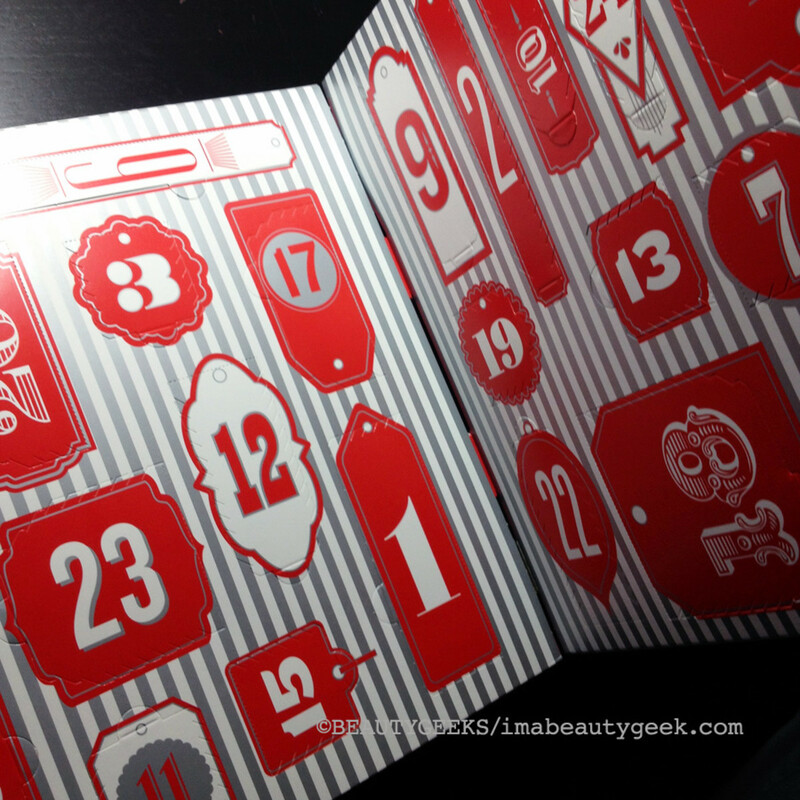 Actually, is there a beauty brand you&apos;d like to see create an advent calendar? 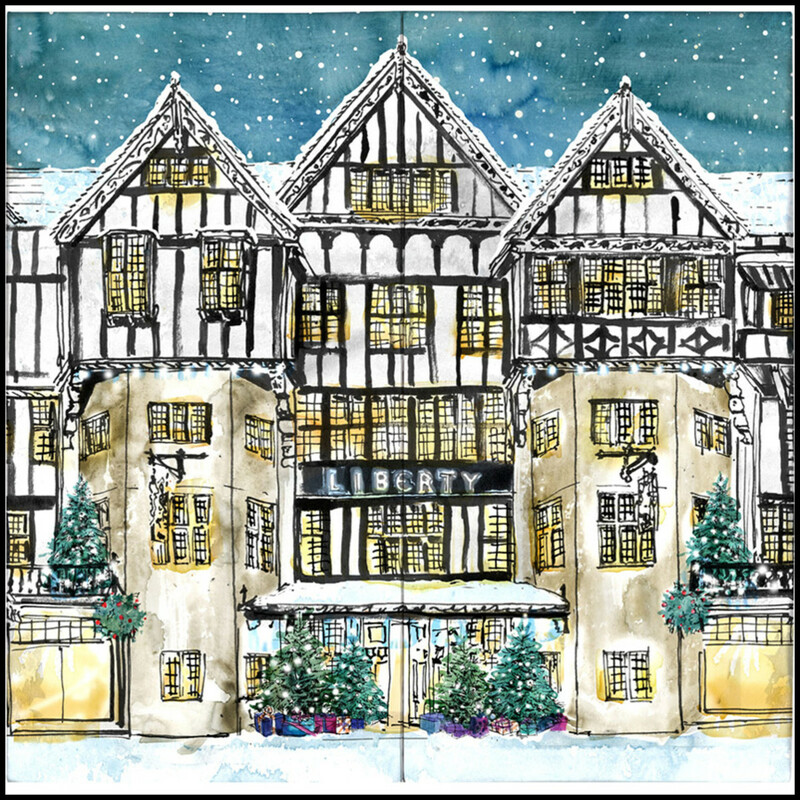 Or a retailer you&apos;d like to see do one (like the Liberty calendar)? Do you have any of these already, or are you planning to get one? Also, seriously, what&apos;s with these 12-day things?